During the first hour, there will be organized pony riding where children are lead on gentle, trustworthy ponies, tour of the farm and visiting our animals in the petting farm. 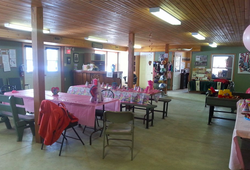 Year round, fully wheel chair accessible indoor and outdoor facilities for riding and celebrating. Non-refundable deposit of $100.00 + tax required at time of booking. Any additional fees for extra participants can be paid the day of the party. 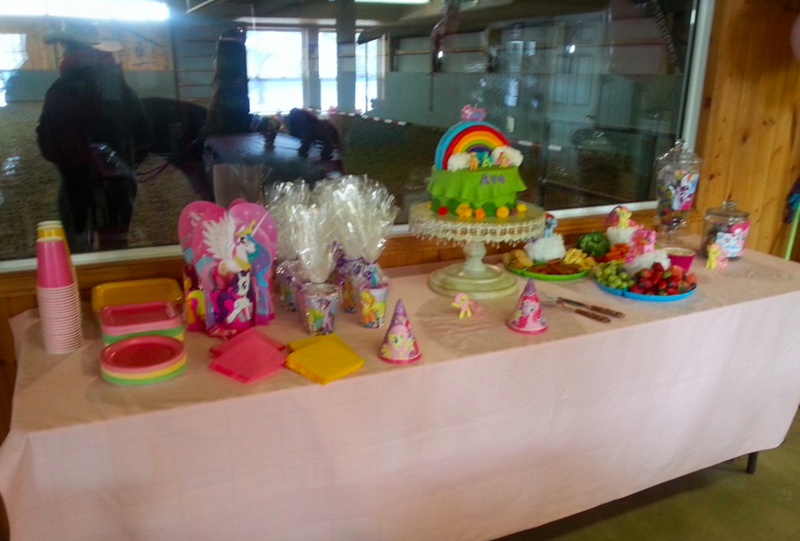 You may bring one adult per child to help with leading pony rides. Any additional adults beyond the number of children paid for will be $5.00 + tax per adult.